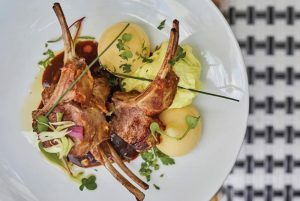 This year, for the eighth time, the Club Restaurant Cabaret focuses on gastronomy on and off the stage with La Grande Bouffe. “Lío” offers a new artistic and musical perspective, maintaining a close relationship with the audience until they become a part of it, submerging them into a magical, glamorous and flavourful atmosphere. Entertainment arrives in the kitchen thanks to two great chefs (Josetxo Arrieta and Jordi Grau); the public can enjoy watching acrobats, dancers, singers… while enjoying the pleasure of eating. 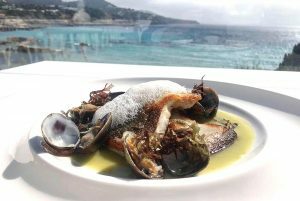 An exciting and different menu has been put together, with seasonal products, combining signature and haute cuisine techniques with the most traditional flavours of the Mediterranean Sea. 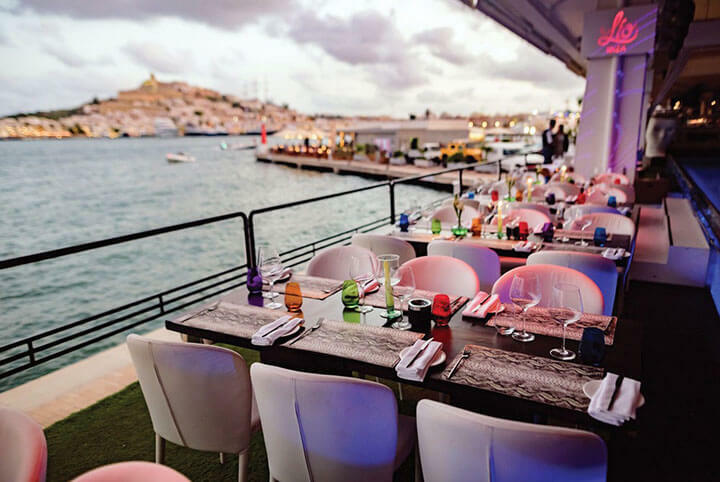 To fully enjoy the “Lío” experience, the Club offers exclusive parties with DJ’s to keep us dancing to the beat of house, disco, funk, R&B, hip hop, 80’s,… turning this event into one of the “must” nights of Ibiza.